Bayern Munich are likely to be without Kinglsey Coman for their trip to Anfield on Tuesday, with the France international coming off injured in the German giant’s 2-2 weekend draw with Augsburg. Liverpool fans often assume that Arjan Robben, Franck Ribery and Thomas Muller are the greatest Bayern threats from attacking midfield, but under Niko Kovac, the old guard has made way for Coman and Serge Gnabry, with Robert Lewandowski still leading the line. 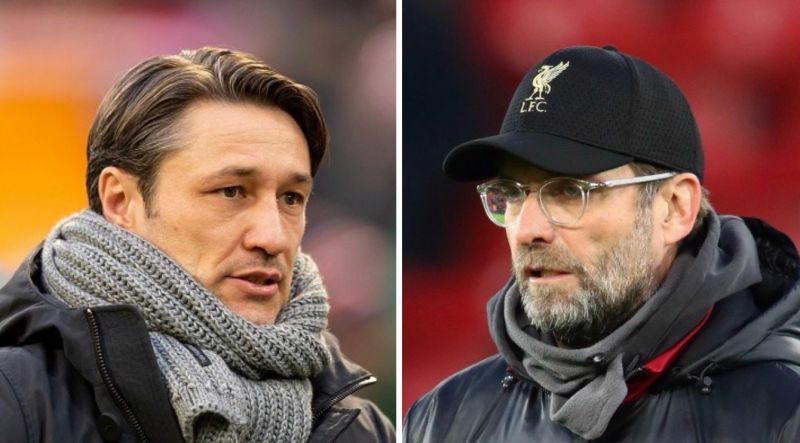 Robben is injured and Muller suspended – so Koman’s issue means Kovac has serious offensive problems. Despite Virgil van Dijk suspended, it seems to us that Liverpool should go for the jugular in the home-leg – and get a tidy enough lead that will make March’s trip to Germany a little more comfortable. We’d love to see Liverpool come flying out of the traps and fire up an Anfield crowd already buzzing on a European night. Not only will this help our chances of Champions League progression, but it’ll boost confidence ahead of the weekend’s tie with Manchester United.